I like to support independent publishers because the work they are putting out is at a level of research and detail that I admire. I have posted about Hidden Tiger books before regarding the quality of their books. I wanted to let everyone know something cool going on with them. 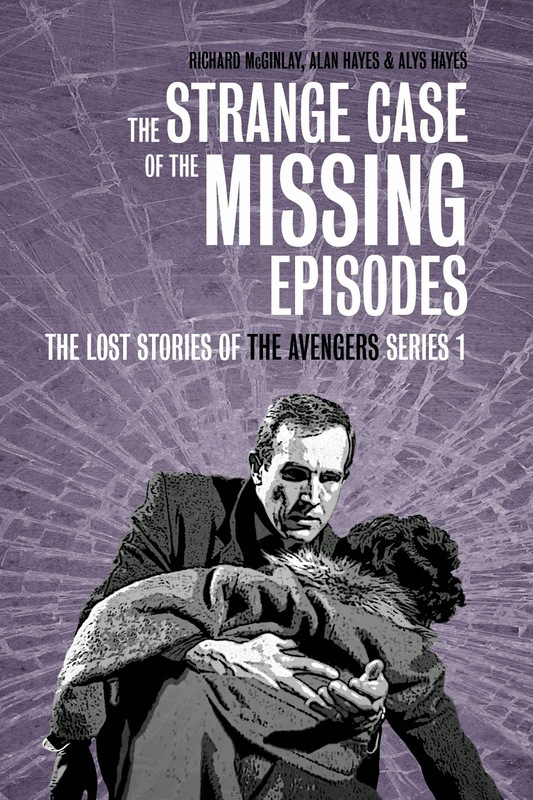 The Strange Case of the Missing Episodes – The Lost Stories of The Avengers Series 1 by Richard McGinlay, Alan Hayes and Alys Hayes, which documents the narratives of the mostly-lost first year of The Avengers, is now available electronically. It was acclaimed as “easily the best Avengers book to date” and “essential Avengers reading” when it was issued in June 2013 in hardcover and paperback. Now it can be read on any e-reader, with Kindle, EPUB and PDF versions on offer. Details at Hidden Tiger – www.hiddentigerbooks.co.uk – who have also released variant hardcover and electronic versions of all their other titles recently. It is also possible to save 14% on any Hidden Tiger purchase (with the exception of Kindle editions) by using the promotional code AMOR14 during checkout. This offer expires at midnight on 14th February 2014. 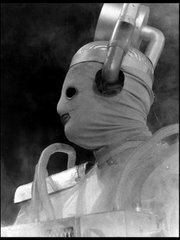 I have a sizable collection of research material for British television and The Avengers book is amazing especially considering it covers the most mysterious series of The Avengers, Series 1. Please check out this magnificent book and let me know what you thought of it!